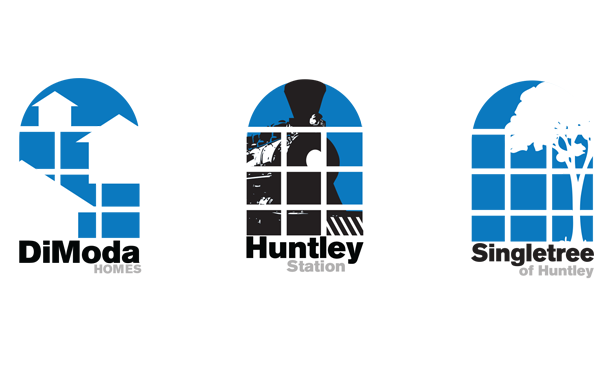 This is an identity for a proposed housing development in the Chicago area. 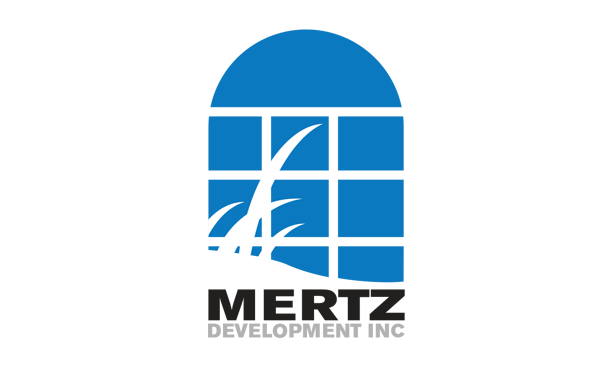 Mertz organizes funding for large commercial and residential developments. IDs for three more developments under the Mertz parent corp.